Interview is probably one of the most popular tools of a researcher who is keen on learning a lot about some issue or event. This time I used this instrument to get an insight into the gender differences in perceptions of online learning by Master students. 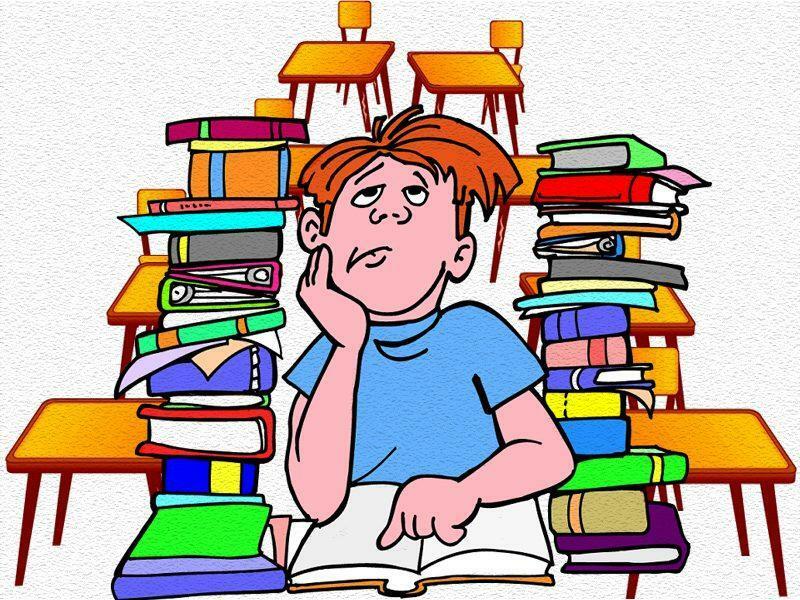 The preparation stage included doing the literature review and building the interview questions. It was quite difficult to think of the appropriate set of questions which would not be too easy or difficult and lead to the interviewee’s extended answers. When deciding how many items I should have I stopped at 6 and made them quite open-ended and broad. Not having too many questions gives more focus to the purpose of this semi-structured interview and does not wear the people involved down. At the same time, having not enough questions might result in failure to obtain enough information. The pre-prepared outline and structure helped me to concentrate on the conversation and think of further questions if necessary. I actually like to interview more than conducting surveys as it is always exciting to listen to the stories rather than asking yes/no questions and getting ‘dry’ short answers. We could not negotiate the convenient time for both of us with one of the peers whom I interviewed so I send her the list of interview questions and then we had a Skype talk about it. She did not like the idea of recording the conversation and I was taking notes while listening to her. To be honest, that is challenging to do it simultaneously! When looking at my notes afterwards I saw plenty of spelling and grammar mistakes, some sentences were not finished. That experience helped me realize how important the recording is and if the person is unwilling to have their voice recorded, than the researcher should ask him/her to talk a bit slower. The most challenging part of the whole experience was transcribing the data. It seems easy first but when you actually start doing it you realize what a long and boring process it is. But one must understand that it is an enevitable part of a researcher’s job which you need to live through. The overall experience confirmed for me again the effectiveness of using interview in the process of research, provided with some practice and revealed what research skills I should work on. Literature review is a required part of thesis which critically revises books and articles published on the topic of investigation. It is done through reading resources, then summarizing, comparing and grouping them. Sounds easy? Far from it! I started my thesis literature review by looking for resources in different databases and websites last year and could find … 2 credible scholarly articles. One can imagine how totally frustrated and scared I was! I talked to my professor and she gave me a very useful tip – change the key words for a synonymic or a close-in-the-meaning phrase. Also, she added that it is often enough to find one or two really good articles and then look through their reference lists – usually loads of great relevant resources can be found this way. After I got about 10-12 articles on my topic, one more challenge came up – I did not have any idea how to organize them. So, I watched some experts’ videos online on how to write a literature review. As a result, I re-read everything thoroughly, highlighted the main ideas and the extracts I particularly liked. Then little by little the picture of the literature review and the overall idea began to appear in my mind and I could group the resources into three sections which were interconnected and complementary. Then lastly, I wrote the introduction, conclusion and reference list. 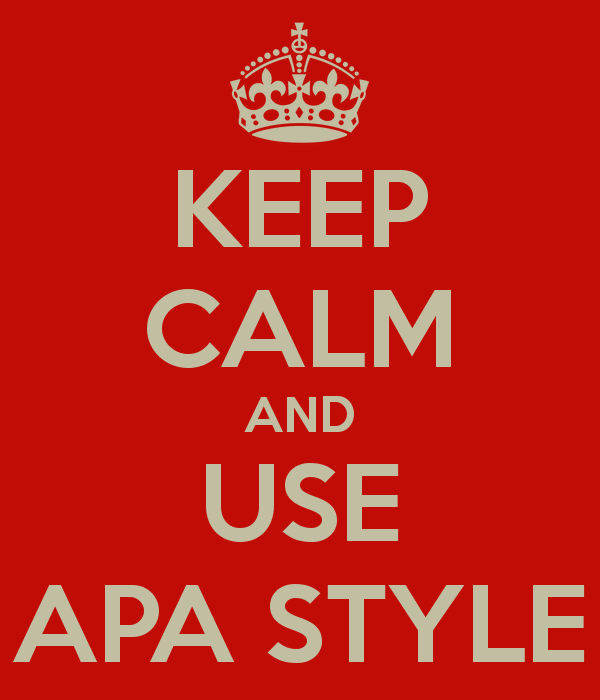 It is important to revise the APA rules before or while writing a literature review and not to forget to include all the resources into the bibliography. To my mind, the more you read on the topic, the faster you realize what your literature review should look like. Only remember to keep in mind the research question and stay focused on it to avoid wasting the time on the irrelevant literature. I also found convenient making a mind map of ideas while reading. And last bot not the least – try to include different perspectives and illustrate areas which araise inquiry. Every day a huge number of papers, academic posts and scholarly articles are posted and piles of journals and books are published all over the world. Millions of pages and billiards of words… How not to get drowned in this ocean and get it all more or less structured and organized? The answer is evident – it is great to have a standardized system for citing and referencing which is simple and clear. To help the readers navigate in the flow of information different citation systems like APA, MLA and Chicago were created. Not only does it help the reader with more consistency, citation guards the author’s rights and prevents writers from plagiarism and stealing somebody else’s ideas. Furthermore, it tracks how the ideas are spread and developed in academic writing. The opponents of the citation systems would argue though that nowadays too much attention is given to formatting papers that often the content of the works is not given the appropriate consideration as long as the referencing and citing are fine. Also, it might seem for the beginners that the citation system is complicated and there are loads of tiny details (like punctuation, cursive letters or capitalization) which are absolutely not important. From my personal experience, I would say that I also struggled with formatting and referencing at the beginning, but the more I practice, the faster I format my papers. Also, I discovered some awesome options in www.scholar.google.com which allow citing papers so easily – one click and your reference note is ready. The www.citationmachine.net is also a great tool to cite books, articles and even videos properly! All in all, it now became a habit for me to cite, reference and format pieces of writing! And what is your story of becoming nuts about APA? The rapid development of technologies has made online learning environment a huge platform for millions of students who want to upgrade their knowledge and skills ‘not going out of their bedroom’. Proponents of e-learning claim that it is more student-centered, accessible and convenient. It promotes independence and autonomy in learning, objectivity and clear assessment system. Writing about web-based ESL classroom, Son (2007) professes the view that the right usage of the World Wide Web embellishes language teaching and learning. This research results demonstrated the positive attitudes of learners towards the online learning environment. All the 12 adult ESL students who participated in the research were given pre-created web activities and task-based activities which proved to be perceived as quite an enjoyable, helpful and convenient way of learning a language. Moreover, the study suggests the areas for further research and a strong necessity to develop more online ESL resources for students and teachers. Pozzi et al. (2007) propose the study which looks into computer-supported collaborative learning environments (CSCL) and the effective techniques of tracking the interaction between teachers and learners. Participative, interactive, social, cognitive and teaching dimensions are analyzed via the corresponding indicators. Thus, the authors underline the importance of the collaboration in teaching and learning on a deeper level than mechanical checking and the necessity to further develop the instruments which help to evaluate success in learning in a more complex way. With all its merits, online-learning has a few meaningful drawbacks, one of which is that it is not applicable to some ‘hands-on’ fields like medicine or handcrafting. Also, students in e-learning are too bound to technology, need to be computer-literate and have an Internet provider. Finally, online learning is more appropriate for adults rather than for kids whose autonomy and responsibility is not yet well-developed. Being a distant Master student, I clearly see all the above-mentioned strengths and weaknesses in online-learning. What would you add from your personal experience? Team-teaching is widely used in Nazarbayev Intellectual Schools as a way to provide students with the English language immersion and introduce innovative active learning techniques. Having two teachers (a local and an international one) in the classroom holds the potential to combine the talents and skills of both teachers, thus maximizing their ability to effectively teach students. However, the culture difference, the necessity to accommodate the methods and the language barrier of the two representatives of Kazakhstan and the international arena may cause a number of reasons for misunderstanding and malpractices. After a long period of limited amount of access to contemporary pedagogy and implementation of old-fashioned methods of teaching, the project of Nazarbayev Intellectual Schools (NIS) was introduced in Kazakhstan as an intervention and a model to improve the educational situation in the country. One of the ways to address the above-mentioned issues happened to be the recruitment of international educators to assist local teachers and develop them professionally. Currently, in all NIS schools the method of team-teaching is applied, especially in high school, as one of the main goals of NIS is to prepare the potential students of Nazarbayev University, where English is the language of instruction. A lot is expected from this international input and not much time is given to catch it up, so I hear complaints and frustrations from both sides in my everyday practice. on a team-teaching approach in EFL classes at Nazarbayev Intellectual School in Uralsk’ I will try to respond to these concerns by investigating the perceptions and views on team-teaching of native and non-native English-speaking teachers in the school I work. I see that international and local teachers’ perceptions and vews on team-teching are quite different. And what do you observe in your practice?